With Australia’s ageing population, increased life expectancy and longevity, there are growing demands for aged care in our nation. In fact, a career in aged care will be a long one as the needs of our ageing population are likely to catapult the number of trained workers to high levels. According to McCrindle Research, in the next 30 years Australia will see an unprecedented rate of growth of the over 85’s in our nation. 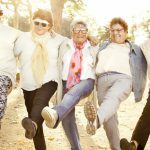 In 2044, there will be 1.2 million more people aged over 85 than there are today, and the average older Australian will live five years longer than today, which equates to adding six million more years of care just for the increased number of over 85’s and just to manage their increased life expectancy. A recent blog article of ours suggested that along with an increasing number of older Australians, more seniors are seeking to stay at home for as long as possible. 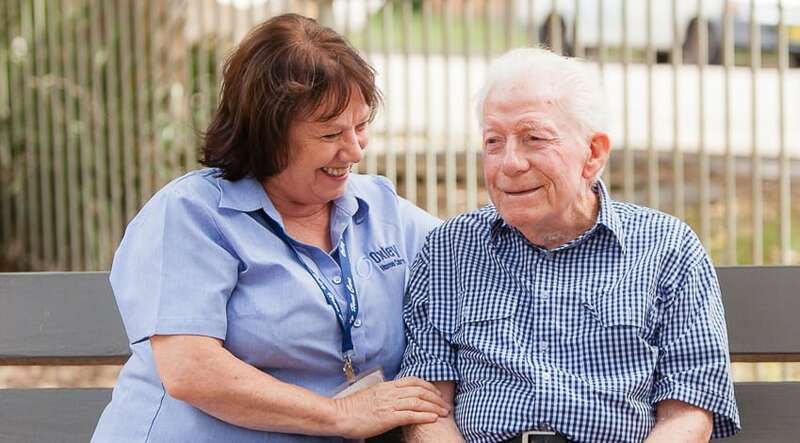 Job search website Adzuna says the number of aged care job vacancies has more than doubled Australia-wide year on year, while the number of searches for aged care jobs has increased by 150 per cent year on year. 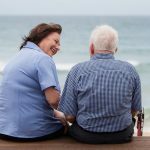 In an encouraging sign, the Australian government have taken the first step in supporting the aged care workforce by introducing a funding scheme for those who want to upskill, encouraging employees already in the workforce to stay loyal to the industry. 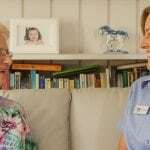 Oxley Home Care regularly lists current vacancies online, as does Care Careers and Qualified Carers. Go to the My Aged Care website for more information on working in the aged care sector. Courses are available through TAFE or online through Open Colleges. 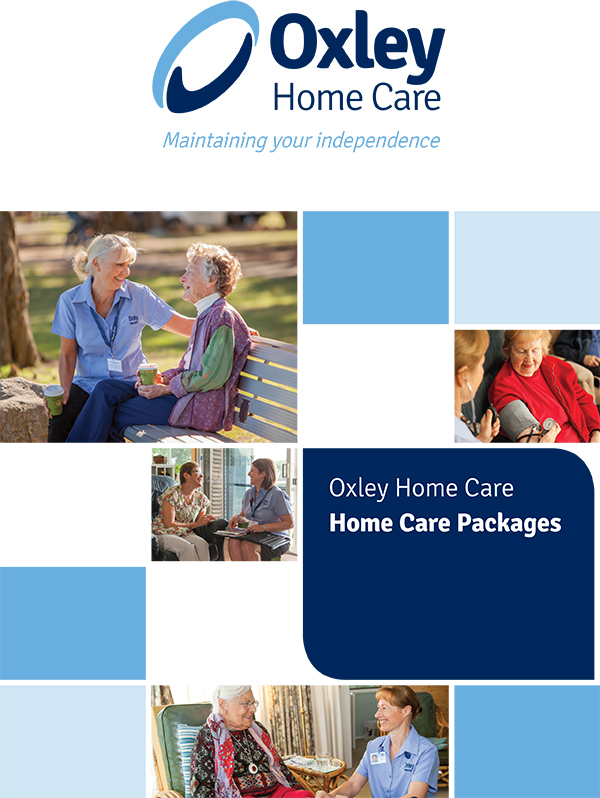 Oxley Home Care, established in 2006, is a family owned Sydney company and is an Approved Government Provider for aged care services, specialising in Dementia Care. 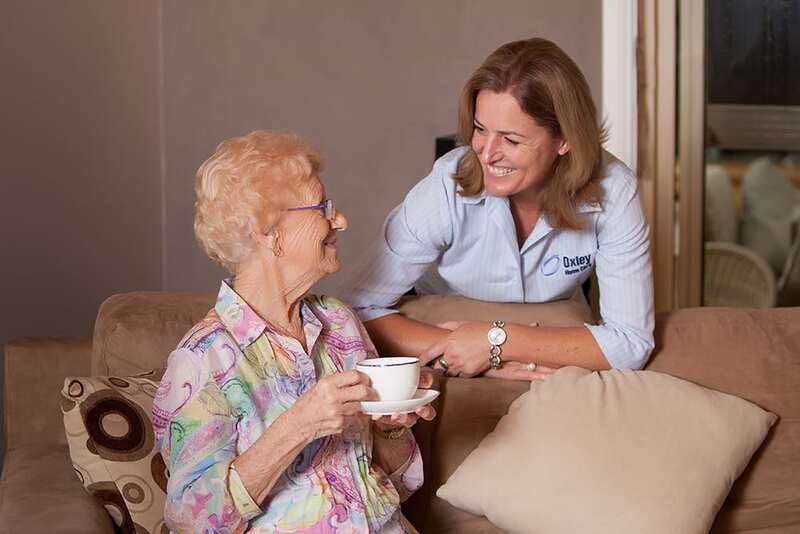 Oxley Home Care also provides Private Care, Home Care, Nursing and Allied Health to enable people to live a quality life independently in their own home and stay connected to their local community. 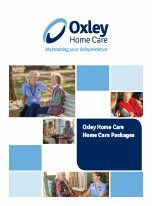 If you’d like further information, please don’t hesitate to call Oxley Home Care on 1300 993 591.